Bluehost is owned by Endurance International Group. 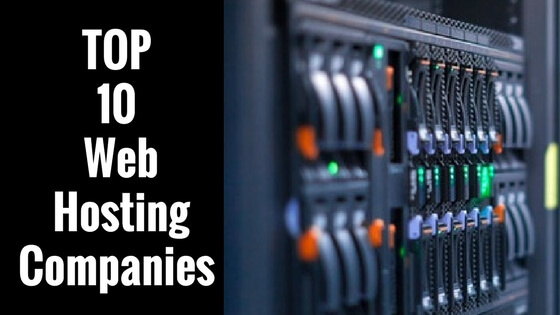 It is among the top 20 web hosting companies in the world. Along with its sister concerns like FastDomain, iPage, and HostMonster, it hosts more than 2 million domains. The company is based in Provo, Utah as in the case of HostMonster, its sister company. At present, Bluehost offers Linux hosting, Windows hosting, WordPress hosting, VPS hosting, Dedicated Servers, CloudSites, Windows Reseller hosting and CloudSites as a part of its services. The VPS hosting services package which the company offers comes with a number of customizable add-ons such as WHM/cPanel, a free dedicated IP and WHMCS. The goodies which Bluehost offers as a part of this service includes automatic failovers, full control over local firewall settings for the package you opt for an automatic failover. This service package also comes with an SSH with full root access. As a part of the cPanel, it offers installation related mail services, web services nameservers or DNS service, database services (MySQL), repair/reinstall named, FTP service and named configuration troubleshooting. The Windows hosting services which are being offered by BlueHost includes a 1-click installation for virtually any type of application. You will be in perfect control with the user-friendly Plesk panel. 24×7 support services will be available to you in order to ensure that your website has 99.9% uptime. By opting for this service, you will have unlimited disk space, databases and email accounts. 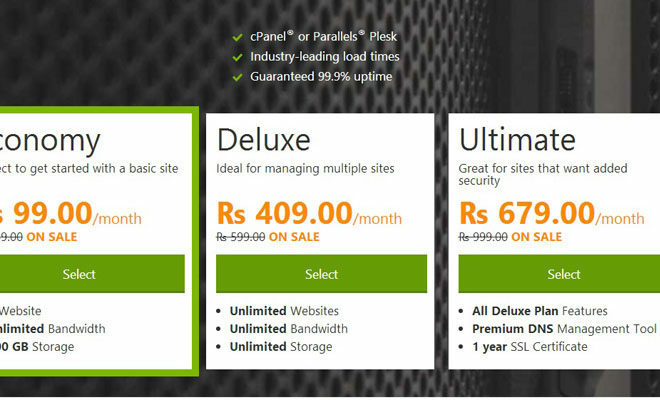 At present, the Window hosting service packages are of three types-single domain (Rs 359 per month), 5 domains(Rs 489 per month) and 10 domains(Rs 599 per month). All these service packages are available with unlimited email accounts, unlimited data transfer, unlimited disk space and high-performance servers. This is the major strong point of Bluehost. In case you go through their page, you will find that they offer plans, they cover only about every type of hosting need. Compared to the service packages, then the service packages which it offers is quite affordable and you can get a discount when you opt for a service package. Another strong point of Bluehost is that it can be used easily. 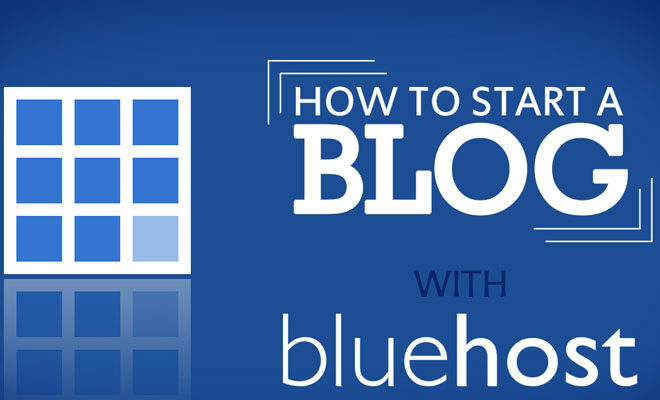 One major reason why for small sites and personal blogs of BlueHost do well is the simple sign-up process. This is a step by step process. 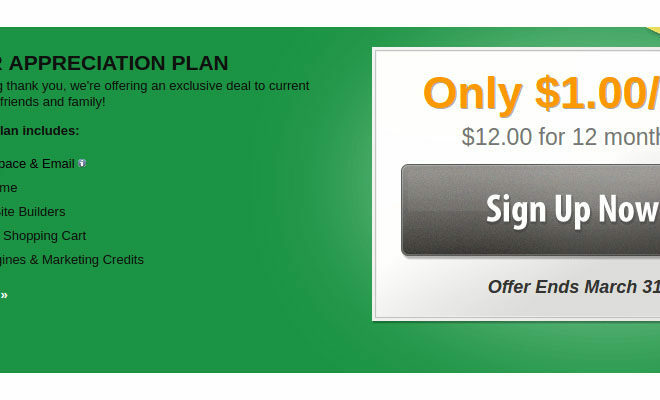 Once you have signed up, you can start off without your site. If you are preparing your site in advance, then the company suggests FTP (File Transfer Protocol). Bluehost offers an easy guide if you are the newcomer and have different walkthroughs depending on your OS or FTP. 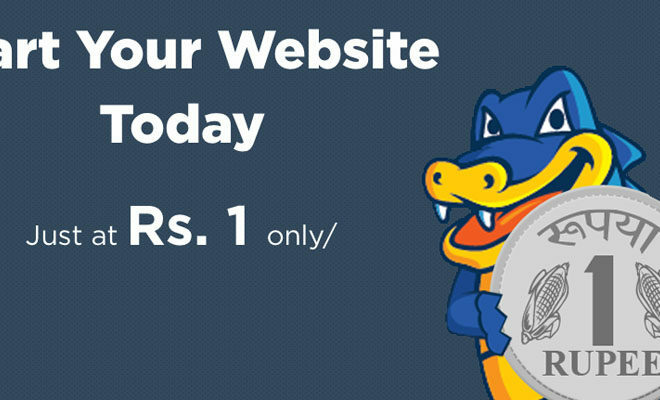 As compared to their competitors, Bluehost has a turtle’s face. The average loading time for a page is around 1400 ms. But Bluehost averages almost half of it. 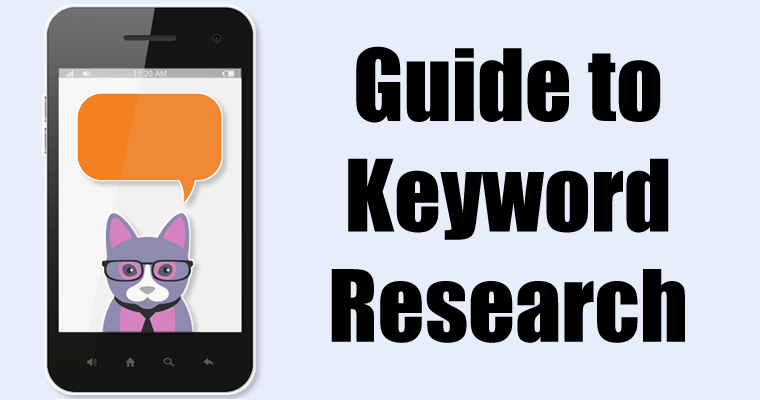 Roughly three-quarters of internet users will bounce from a page within 20 seconds. Fast loading time is essential. Otherwise, your business will suffer. There is a limit to all of the ‘’unlimited’’ data claims made by Hostgator. In case you opt for more than 3 GB database or 1000 database table, then the account will get deleted totally. While you can make an up-gradation for greater storage, it is essential to keep a track of your existing storage levels also.